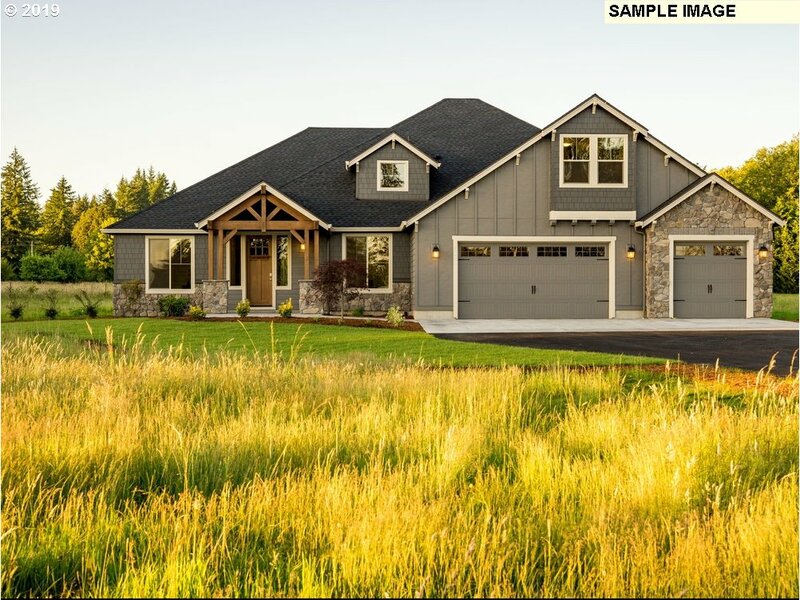 All homes currently listed for sale in Brush Prairie as of 05/29/2015 are shown below. You can change the search criteria at any time by pressing the 'Change Search' button below. 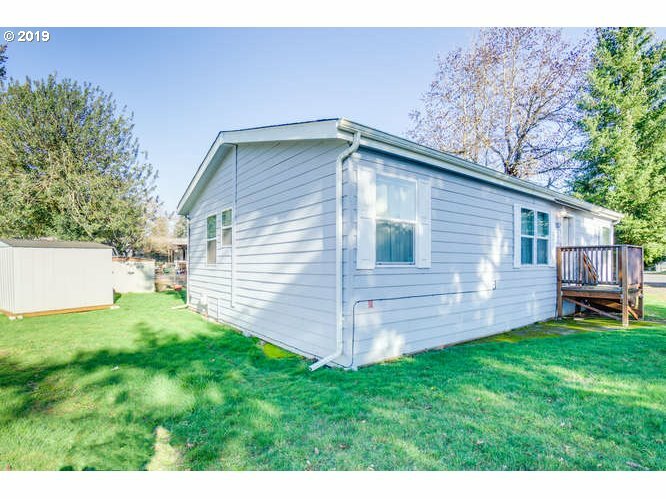 "Stunning updated newer manufactured home in a family friendly park. This home features brand new Flooring in main living areas, new toilets, new windows, new heat pump & furnance, new paint inside and out, newer roof 2013. Storage shed on property that has electricity. Close to park and community rec center, shopping and Battle Ground growth. Park allows for a 3' good neighbor fence." "OPEN FLOOR PLAN and ALL NEWER APPLIANCES INCLUDED! NEW countertops, laminate flooring, paint and appliances within the last 7 months! $10K in recent upgrades. Vaulted ceilings, walk in closet in the master bedroom. Separate storage area, carport and shed! Most of the furniture is negotiable in living and dining rooms. Bedroom furniture NOT included." "MANY PLANS TO PICK FROM. Wonderful one level next to Cedars Golf Course. 2147 sqft, 3 beds, 2 baths plus a den & formal dining.Butlers pantry & kitchen with large great room.Upgrades like 9 ft ceilings,slab granite counters, stainless appliances,tile,hardwood,covered patios,full landscaping,nicely appointed trim package,fireplaces & more.New upscale quite neighborhood, feels rural, but still minutes to conveniences." "MANY PLANS TO PICK FROM. Golf course neighborhood! 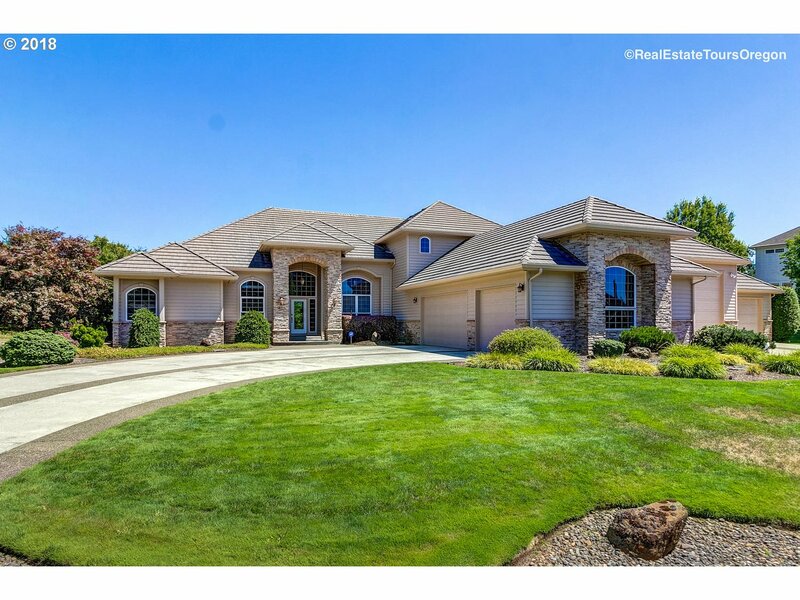 Large two level home, 2707 sqft 4 beds, 2.5 baths, den, formal dining and butlers pantry and 4 car garage! 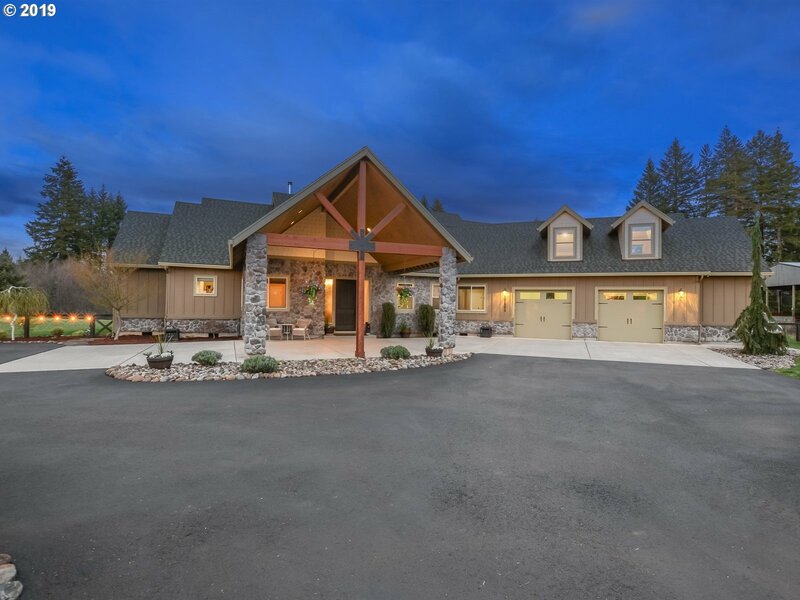 Upgrades like 9 ft ceilings,slab granite counters, stainless appliances,tile,hardwood,covered patios,full landscaping,nicely appointed trim package,fireplaces & more." "Ahhh is what you'll be saying as you relax on your deck taking in the beautiful scenery. 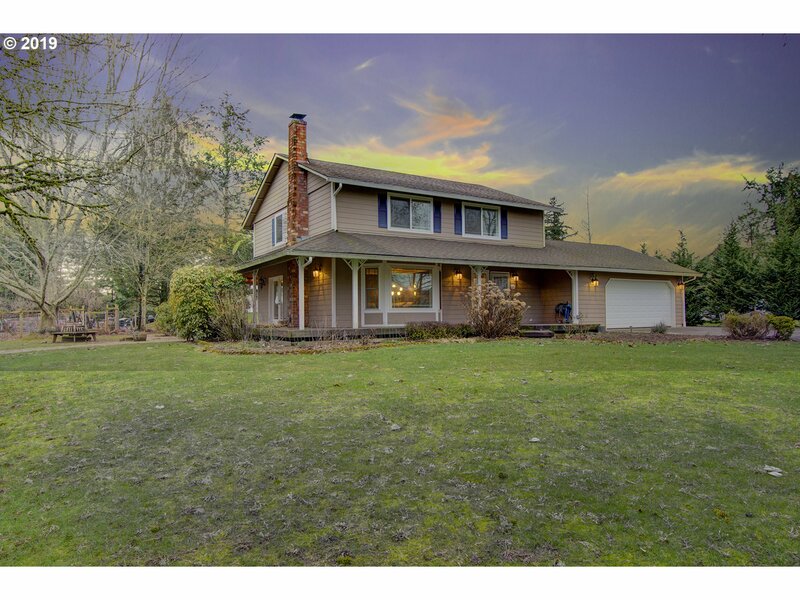 Beautiful Victorian Style home w/wrap around covered porch, located on a quiet dead end road. 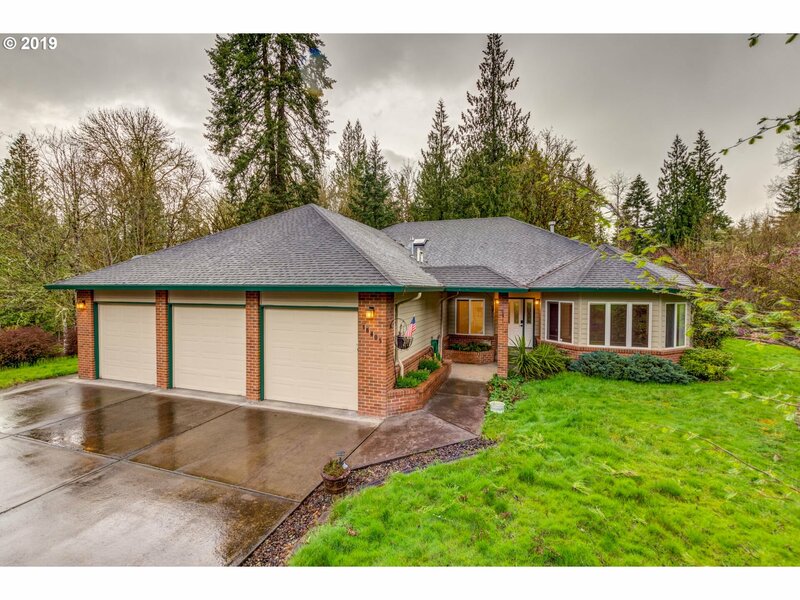 Large living room w/Vaulted ceilings, Master bedroom on Main Level with luxury bathroom, great Kitchen with granite counter top and large dining room. Bonus space w/patio, perfect for exercise, craft room or office. 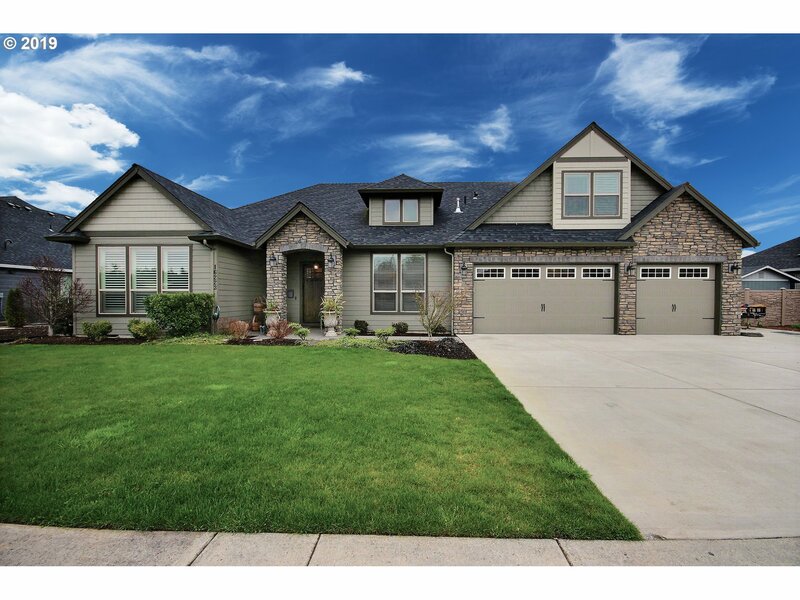 NEW ROOF Just 30 minutes to PDX"
"Beautiful location with great views to Portland/ Vancouver area. You will love to relax on your Brand New 900 sq. 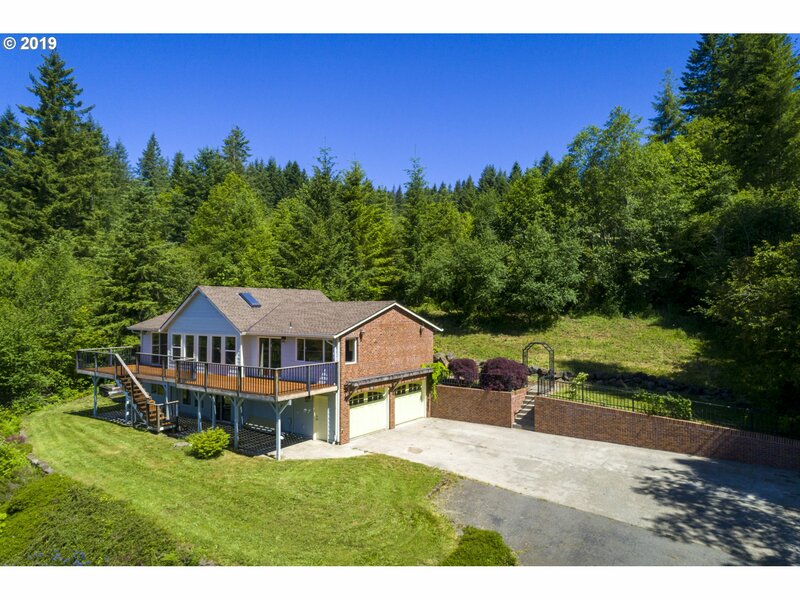 Ft Cedar Deck with amazing views of forest, mountains, City, Coast Range. 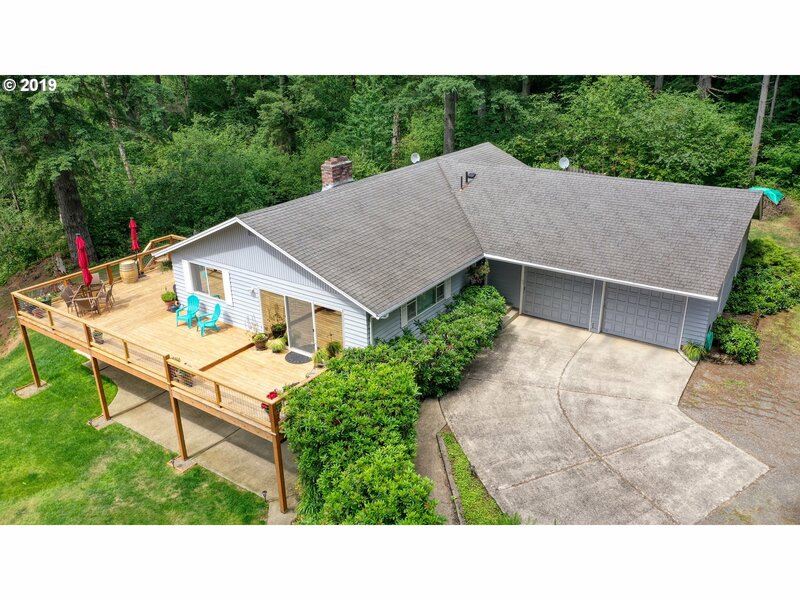 Perfect family property with lots of room inside & outside in Hockinson school district, Large wood burning fireplace /kitchen/dining area, with lots of windows and natural light." "Welcome Home. Bring all your toys to this park-like yard in a hamlet of homes on flat 2.85 acres (no HOA fees). 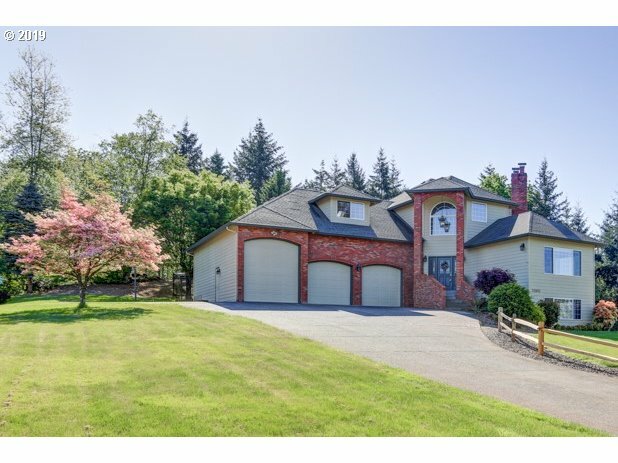 Home boasts 4Bd/2.5Ba offers rich hdwd flrs, open format kitchen, 2nd master bed with bath, 1 master upstairs and 1 on main. Formal living room, 2 firep. Huge Master w/ frpl, jet tub. Property has addt. septic and electricity for adu previous mfg home pad. Old growth trees, shop, room for garden, fruit trees, and more"